Automatic transfer of reserve account deposit from operating account to interest bearing savings account pursuant to the Board of Directors. Clerical support in producing newsletters, proxies, ballots, letters, etc. 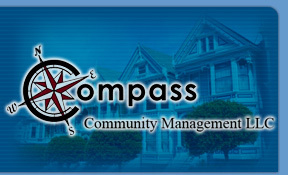 Please click here to contact a Compass Community Management Specialist in regard to the indicated service denoted above.